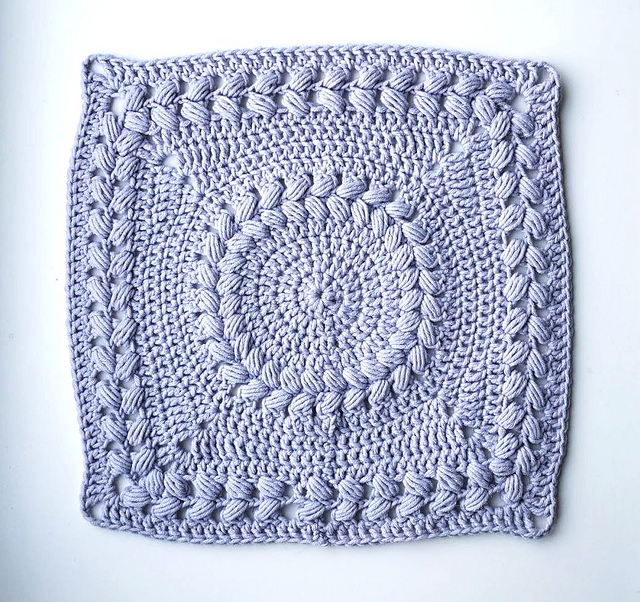 Luxurious squares for your projects that you want to create. I found it today and I wanted to show it to you. I believe that you will use it for your designs. 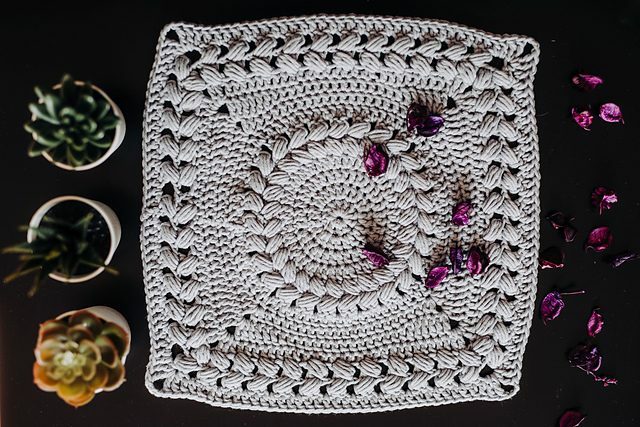 Crochet it easily and pleasantly. Have a look! This square has a magical texture. It looks very modern and elegant. in my opinion, it looks best created in light pastel colors. It’s a free pattern. You can download it at a quick moment. Soft and delicate yarn will work for this project. You can choose your favorite. Have fun and good luck!